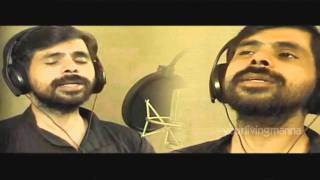 Blu ray HD.New Super Hit Christian Semi Classical Song.(Nadha... )Music:Renjith Christy Pullad. 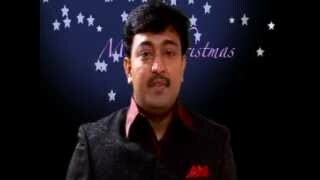 Blu Ray HD Devotional Song Video.(Nadhanen... 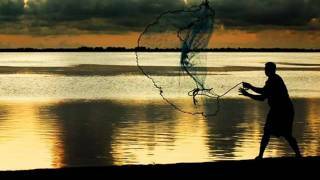 )Music:Renjith Christy Pullad.Singer:Sangeetha. 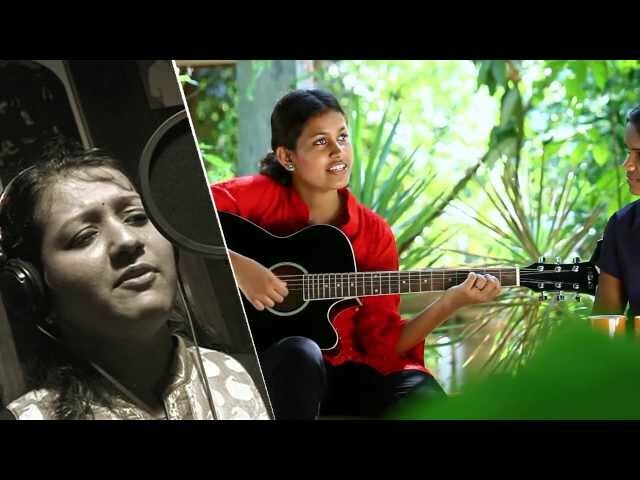 NEW CHRISTIAN SONG,UNNI PIRANNU....SINGER:JOLSANA.MUSIC:RENJITH CHRISTY PULLAD.